An appellate court has overturned a man's first-degree murder conviction in the case of a northern Illinois teenager who disappeared more than a decade ago and is presumed dead. Carrick's body was never found. But the other co-worker, Shane Lamb, testified at trial that he punched Carrick, sending the teen falling to the ground unconscious. 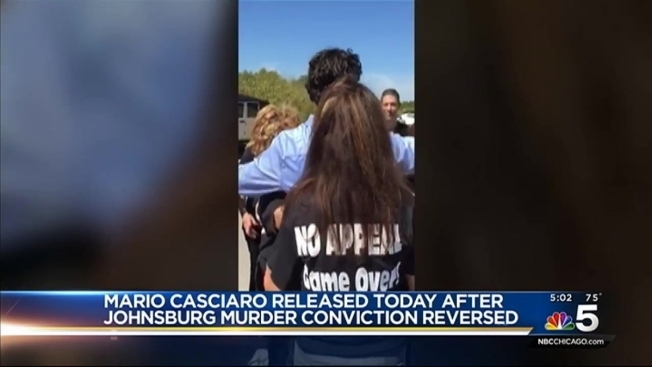 The (Crystal Lake) Northwest Herald reports that the 2nd District Appellate Court threw out Casciaro's conviction Thursday, citing flaws. Prosecutors plan to appeal.